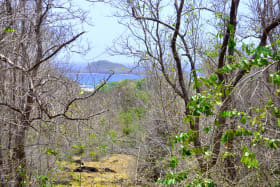 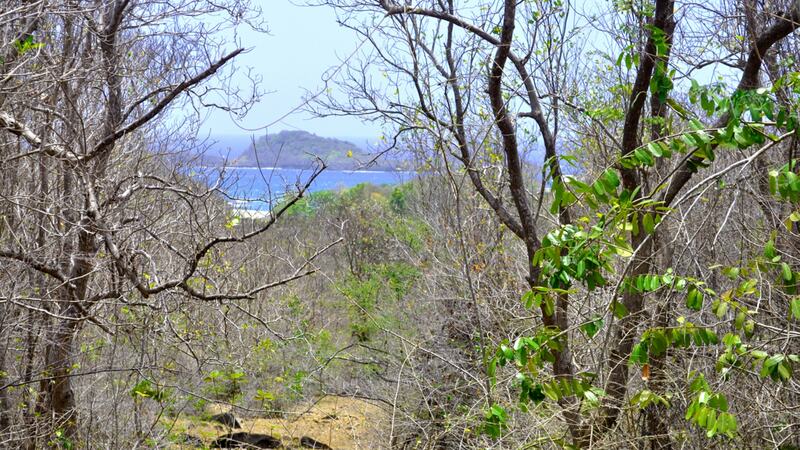 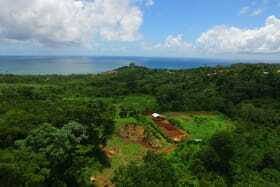 Great lot to constructing a vacation home or villa with the added prospect of the new Levera Beach project. 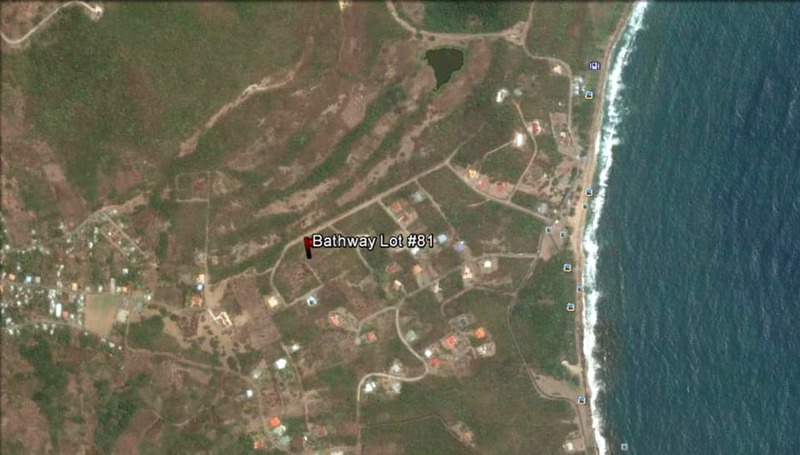 Close proximity to Levera Beach Development project. 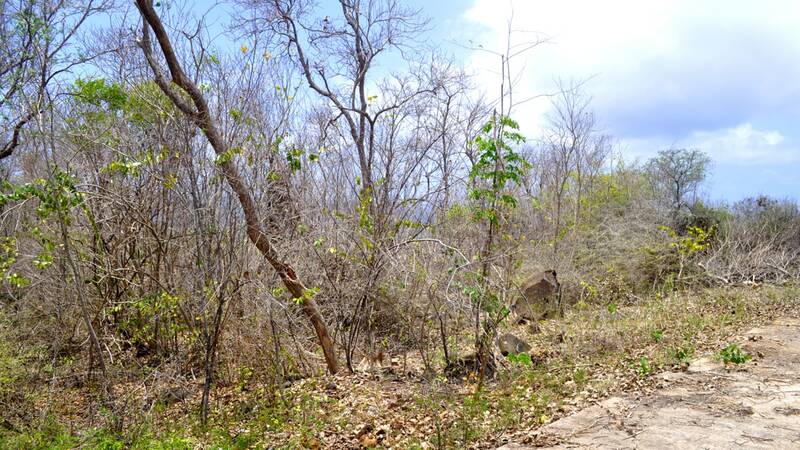 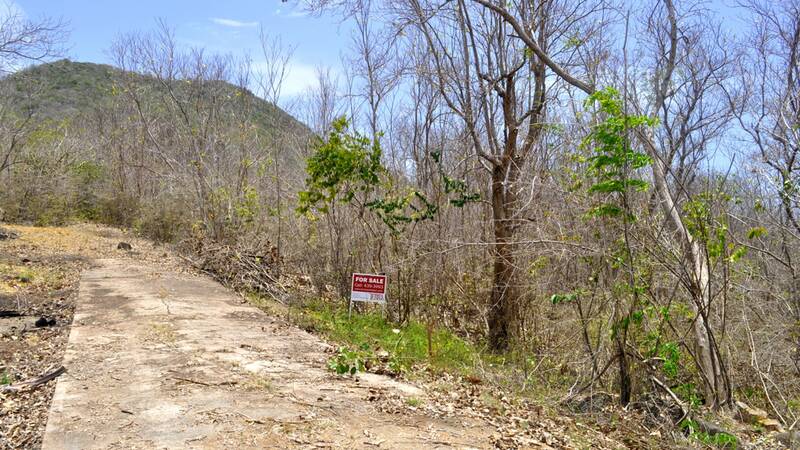 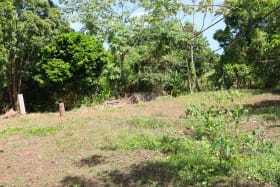 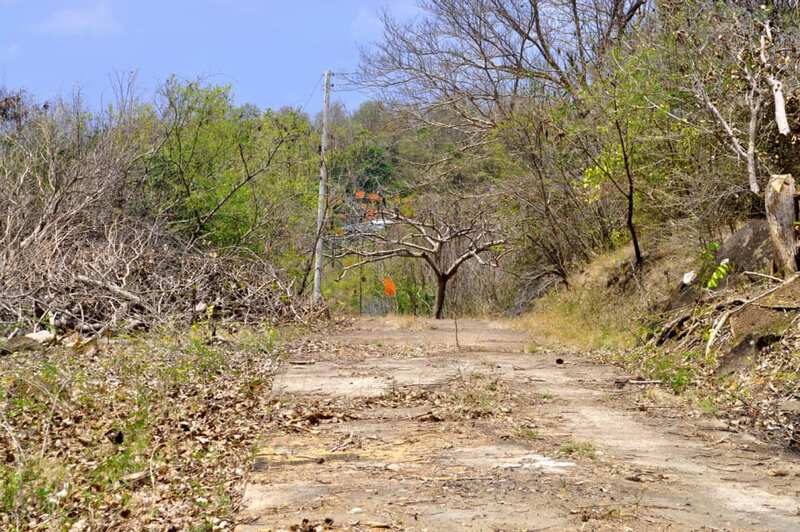 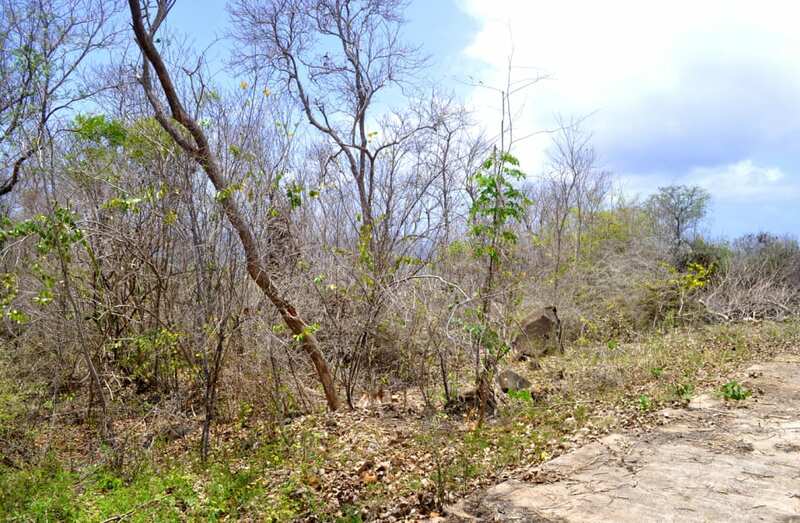 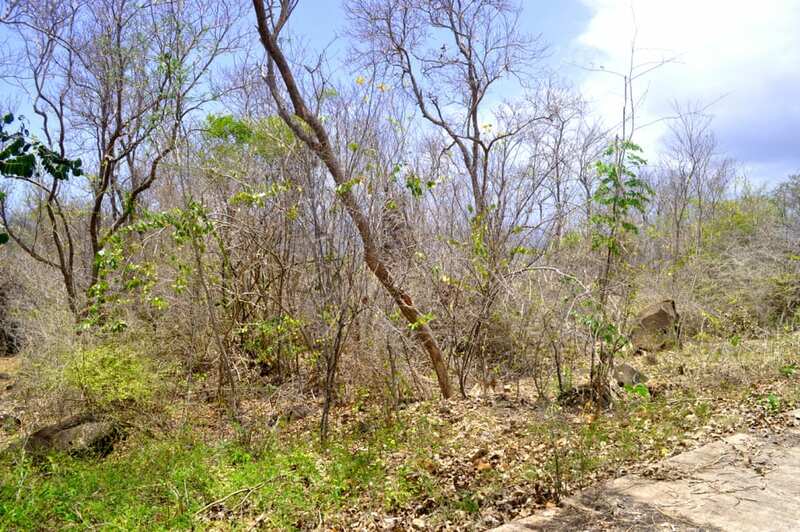 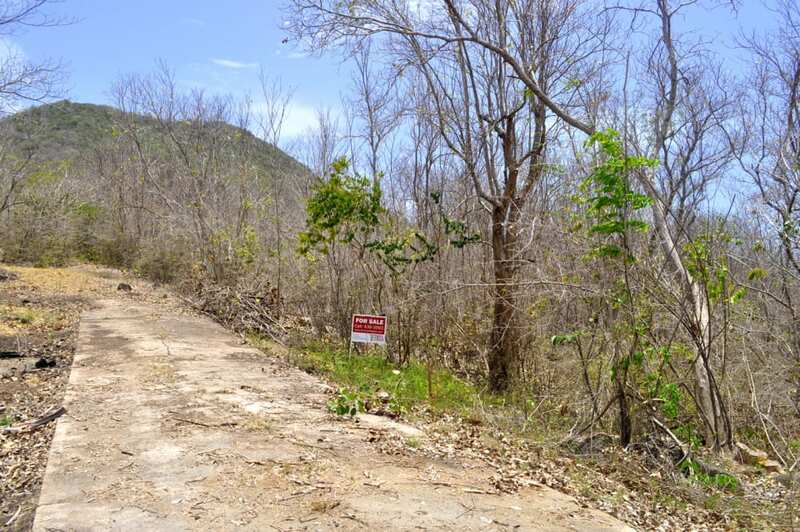 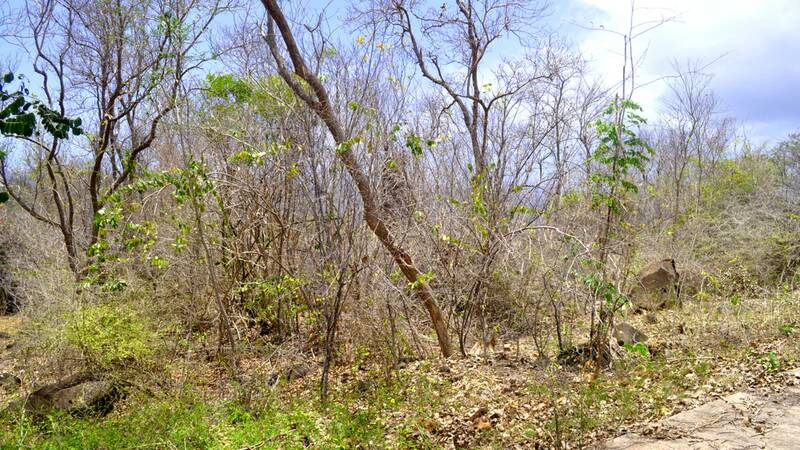 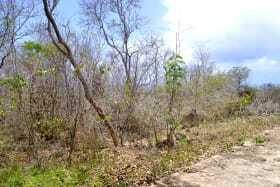 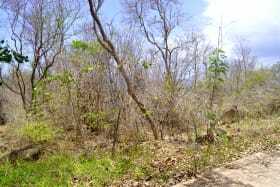 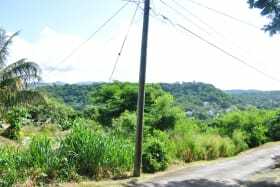 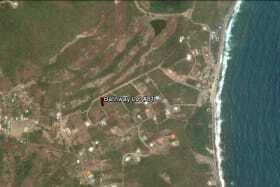 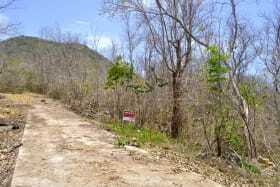 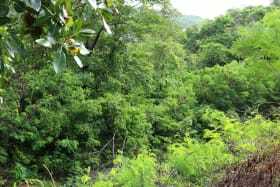 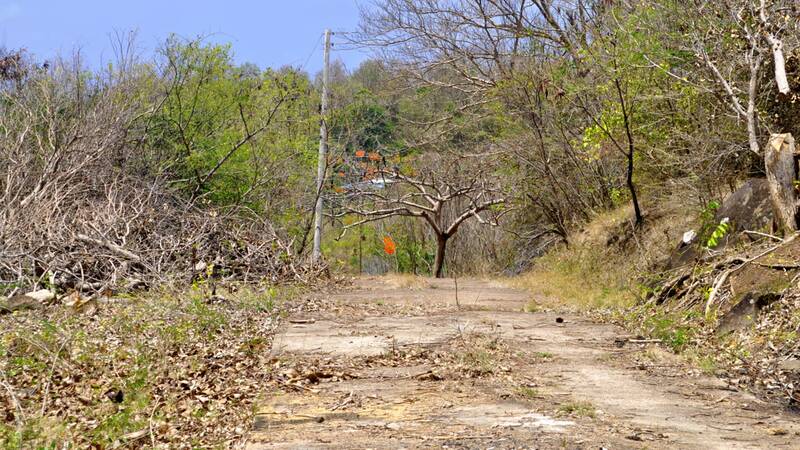 Gently sloping lot located in the quiet residential development of Bathway, St. Patrick. 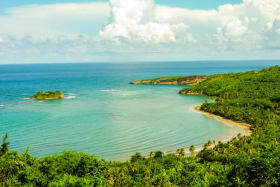 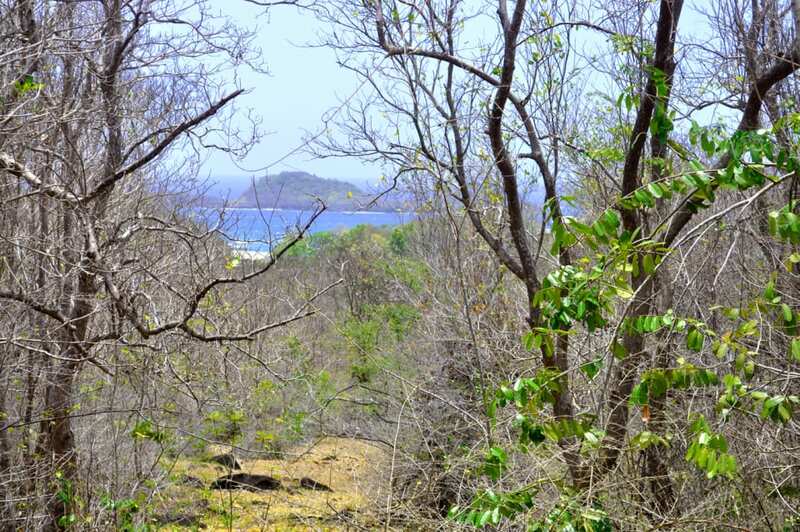 This lot enjoy a cool ocean breeze with view of the neighboring grenadine islands. 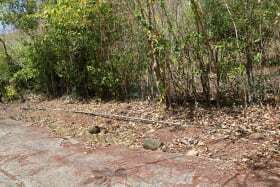 It is located 45 minutes away from the airport and only 15 minutes from the small town of Sauteurs and close proximity to schools, restaurants, banks and local businesses. 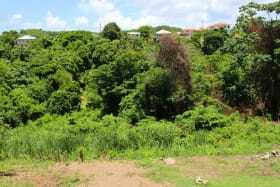 This is a great Lot to construct a vacation home.